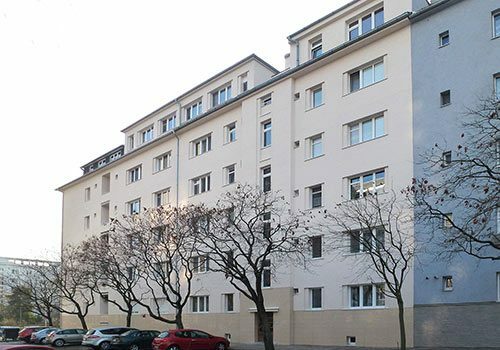 Since its inception in 2010, our architectural office has been engaged in complex design of many buildings, mainly in the field of residential buildings. 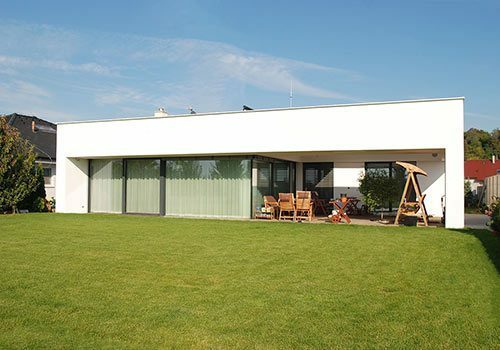 We design houses that do not have unusable spaces, and thanks to our well-educated team, we optimize our technical solutions in order to make them easier to implement and more cost effective. By combining these skills, we are able to save our clients by far more money than the cost of our services. This is one of the reasons why we think it is not a good idea to save money on building design and documentation. Low paid design job forces designer to minimize time spent on it, which prevents a deeper consideration of the space usability and proper solution to construction details for the construction itself. Apart from individual designs, DJS architectural office is also dedicated to designing ready-made house plans which can be found in our collection of house plans. 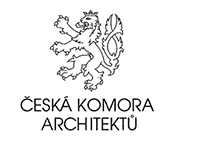 Since 2010 we are members of the Slovak Chamber of Architects and since 2016 also members of the Czech Chamber of Architects. As authorized architects, we are bound by the authorization and disciplinary order of the respective chamber. In addition, as authorized architects, we have insurance covering for the damage caused by the exercise of our profession. Would you like to get more information? Write us on Facebook, email us or call us on the phone number listed below. 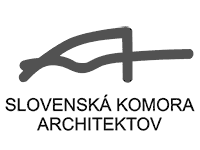 Office: Gogoľova 18, 851 01 Bratislava, Copyright © DJS Architecture s.r.o. 2010-2018 • All rights reserved.